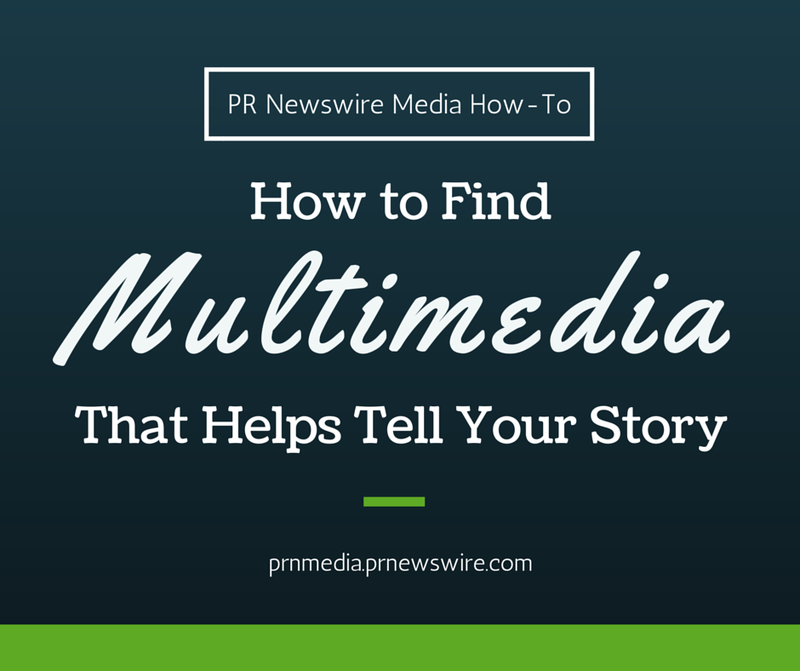 This latest installment of PRN Media How-To focuses on making the most of PR Newswire for Journalists’ Multimedia Gallery. Catch up on previous how-tos and try our free media tools for yourself by signing up at prnmedia.prnewswire.com. When it comes to telling a story, art is a critical component. I’ve worked in many newsrooms that either required me to take my own pictures for stories, or I had to assign a photographer to shoot something to go with the package. So if you find yourself in a similar predicament, know that PR Newswire for Journalists has a massive and expanded multimedia gallery that includes even more art options than ever before. 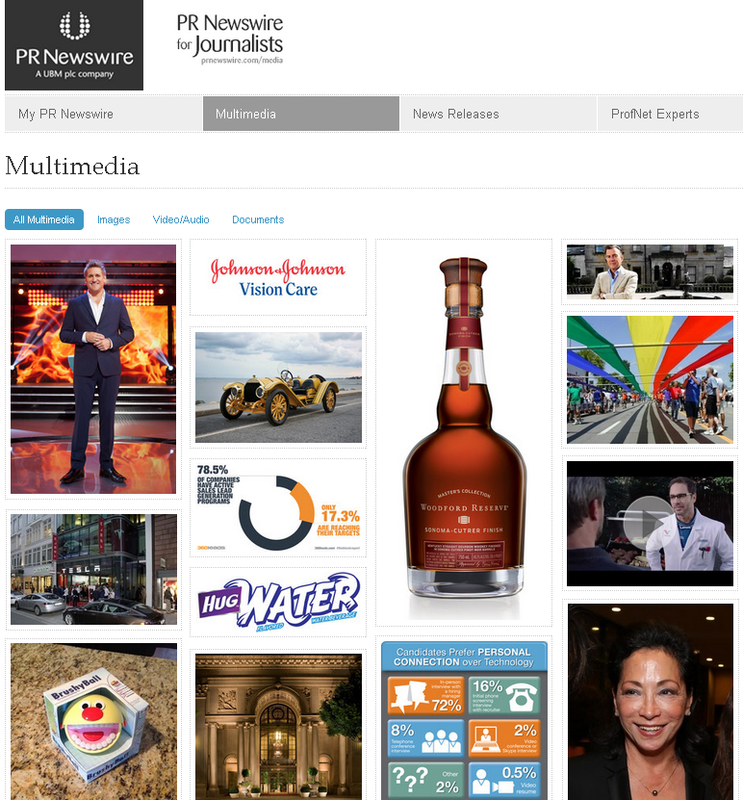 Once you’ve signed up for PR Newswire for Journalists, you’ll immediately have access to our press release content, the multimedia gallery, and our ProfNet experts database. 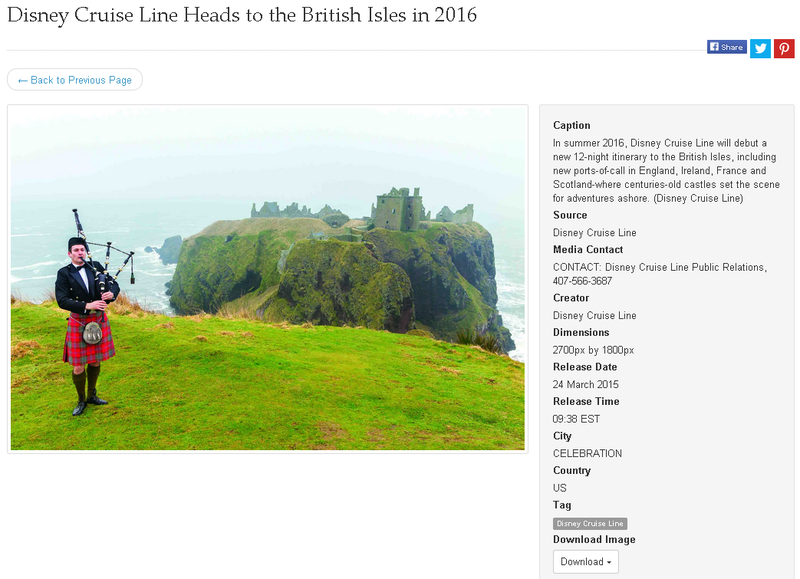 The second tab on the PR Newswire for Journalists home page will take you directly to the multimedia gallery. 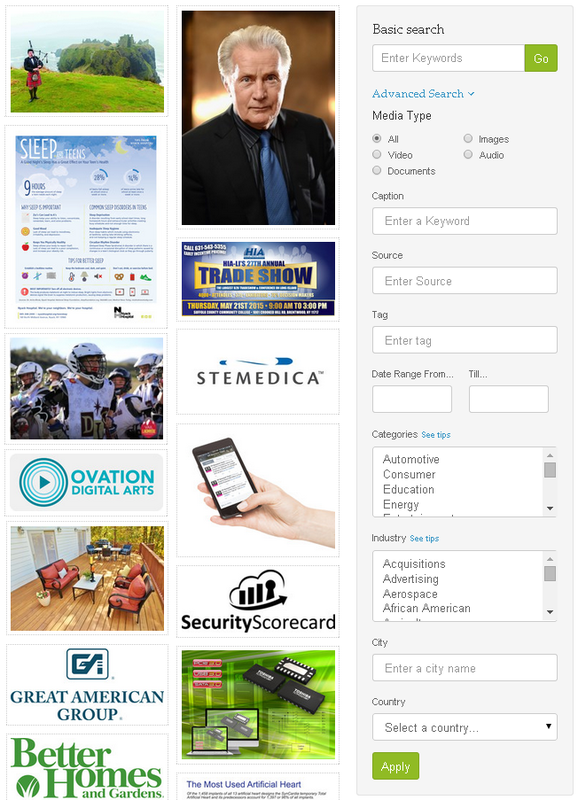 From there, you can look up All Multimedia, Images, Video/Audio, and Documents. The gallery is fully searchable. You can start with a basic search of keywords. Or, you can click on the Advanced Search, which opens up a host of options, starting with the Media Type (images, video, documents, and audio), a keyword search within a caption, possible source, or a tag. You also can select industries, subjects, geography or a timeframe during which the image may have been released. You Found an Image. Now What? Download it. It’s that simple. Most releases with an image or video have links to the art component to make it easy for members of the media to access and download. If you’re looking for a standalone piece of art to go with whatever you’re writing or blogging about, feel free to search our archive for something appropriate. All images come with photo credits, a caption, and contact information. The dropdown “Download” menu at the bottom of the photo’s information will provide different sizes of the image you want to download. Need more information about the multimedia gallery? Sign up to have access. Christine Cube is an audience relations manager with PR Newswire and freelance writer. Follow @cpcube or check out her latest Beyond Bylines on PR Newswire for Journalists.